Cracks in the feet occur when skin becomes extremely dry and pressure on the heel of the foot causes the skin to slide sideways. Cracked feet are prone to infection, and in those with diabetes, the risk of serious infection is even greater. According to the National Institute of Diabetes and Digestive and Kidney Diseases (NIDDK), high blood glucose levels feed germs, causing them to multiply and making infections more difficult to treat. For this reason, it is essential to treat cracked diabetic feet promptly and to seek medical care for any open or bleeding foot wounds. Check your feet every day for cracks, sores, and signs of skin infections. Cracked feet are easier to treat if caught early. The NIDDK states that daily foot checks are even more important if you suffer from poor circulation or nerve damage. Wash your feet using water and gentle soap. Do not soak your feet, as this may increase dryness and make cracking worse, notes the National Center for Chronic Disease Prevention and Health Promotion. Dry your feet and between your toes thoroughly after washing. Moisturize your feet with an oil-based ointment each morning and again before bed. High glucose levels cause your body to lose fluid, which in turn makes dry skin worse. Regularly moisturizing the skin on your feet will help prevent sores and cracks. Moreover, nerve damage associated with diabetes can decrease the amount you sweat, which can lead to increased dryness and skin cracking. Keep on top of calluses. 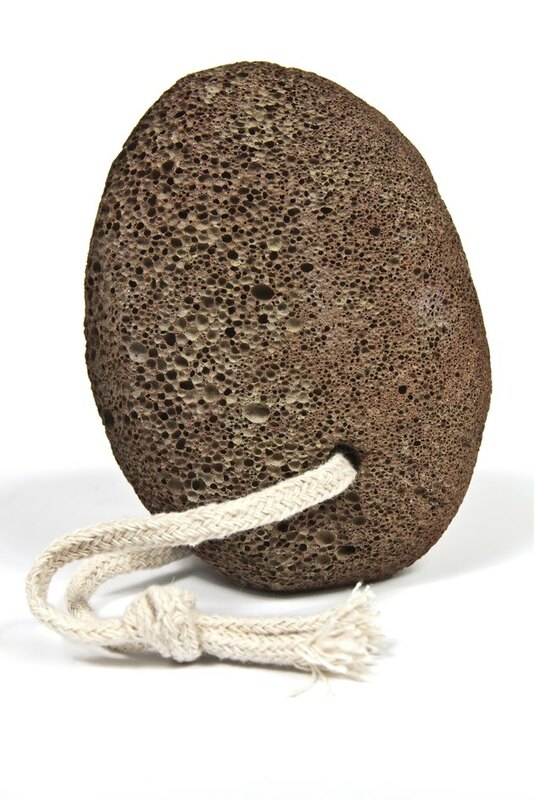 The NIDDK recommends using a pumice stone or emery board to file away thickened skin, corns and calluses. Thickened skin on the heels is prone to cracking. Do not use nail clippers or any other tool to cut off calluses or corns, as this poses a significant risk of infection in those with diabetes. Painful corns or calluses can be removed by your doctor through a procedure called debridement. Drink at least 64 oz. of fluid each day to prevent dry skin and cracks. Diabetics are more likely to become dehydrated than those with stable blood glucose levels, which means a greater intake of water is necessary to keep the skin hydrated. Wear properly fitting shoes and avoid shoes with open toes or heels. The University of Iowa recommends wearing shoes at all times to prevent injury and infection of open sores or cracks. A heel cup worn inside your shoes can reduce pressure on dry, cracked heels and promote healing. A podiatrist can fit you for a heel cup. Visit your doctor for an application of liquid bandage. The New Zealand Dermatological Society states that this product can help alleviate pain caused by foot cracks, and keeping deep cracks closed will promote healing and reduce the risk of infection.